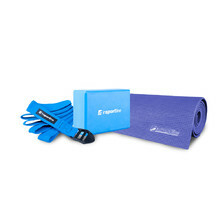 Yoga sets are wholesome product sets that are necessary for every yoga exercise. 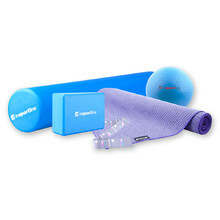 You can choose from basic to complete sets that include a yoga mat, block, resistance band and a yoga ball. 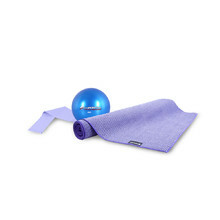 These accessories can be also used to exercise your entire body.